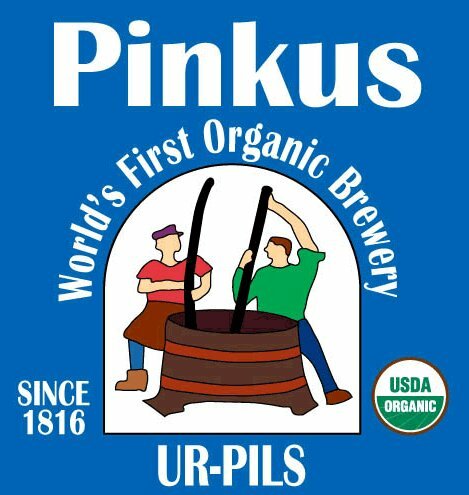 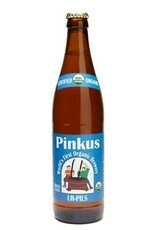 "Pinkus Ur Pils, brewed with organic malt and hops, has another connection to the beers of 150 years ago: no chemical fertilizers or pesticides are used to produce the malt and hops. 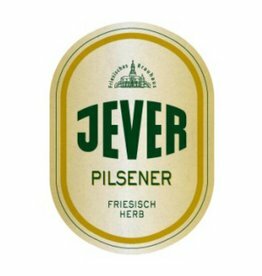 'Ur' translates roughly from German to 'original.' 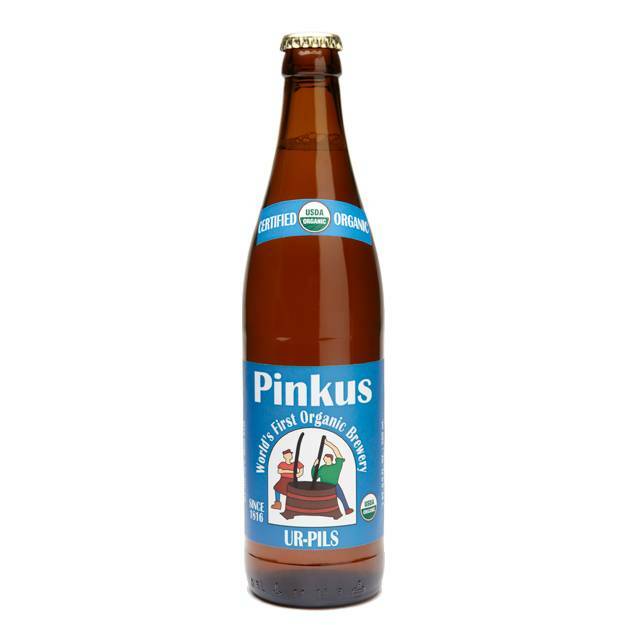 Pale golden in color; light to medium in body; dry and well-balanced; clean hop and malt character. 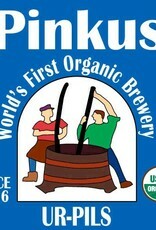 Certified Organic by the USDA-accredited ABCERT GmbH."